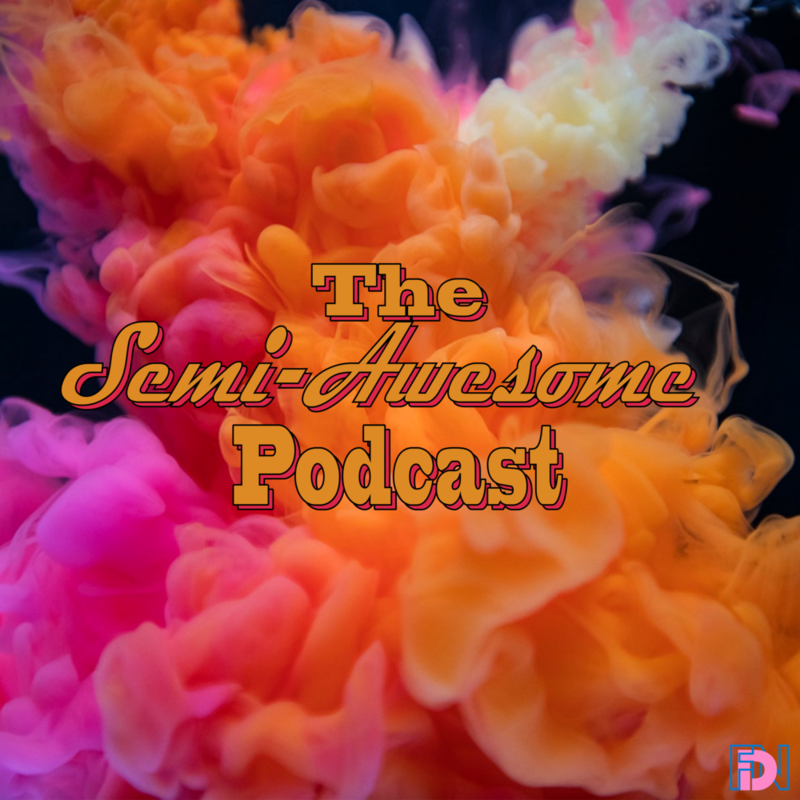 The Semi-Awesome Podcast is back! 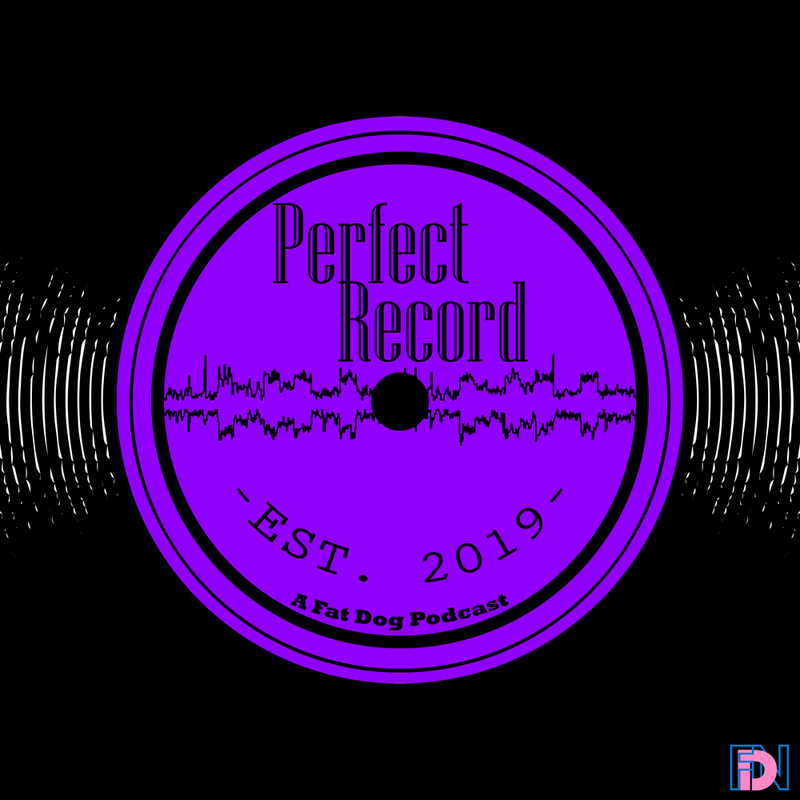 Join Joel Morgan and Tyler Fudge as they talk about mental health, podcasting, food, marijuana, TV shows and more! If you’re listening to this as a podcast, head over to our YouTube Channel for the video! Find Joel on Twitter and Instagram.